Formed in 2001…Original intention in getting together to explore the music of Django Reinhardt… First official date as Parisota Hot Club at Brasserie Zinc in Minneapolis Feb. 7 2002… At this time, it was the first Hot Club devoted to the jazz stylings of Reinhardt and violinist Stephan Grappelli to appear on the Mpls./St. Paul music scene. 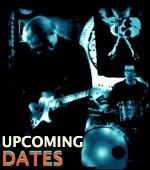 It has since become the longest running Hot Club locally in the Twin Cities…. 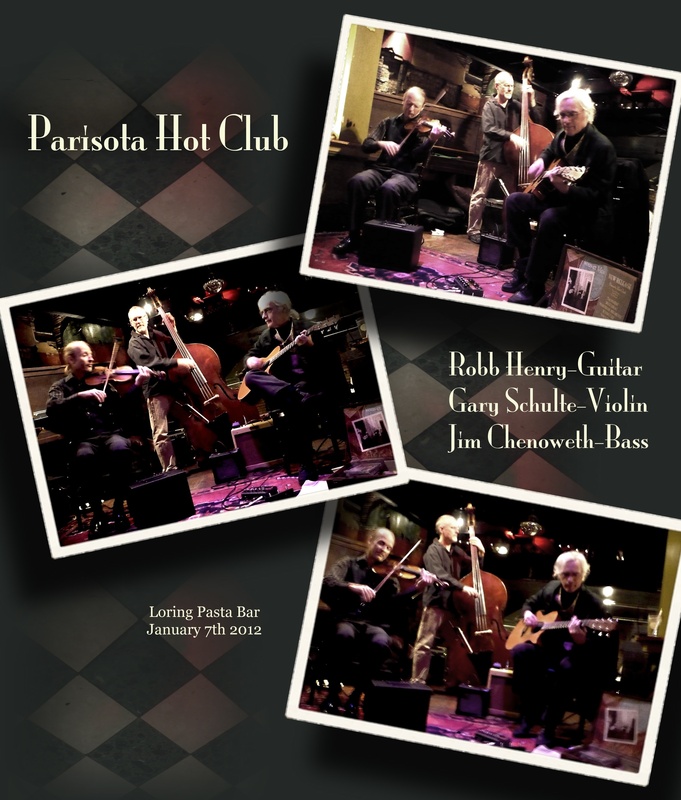 The name Parisota is a blend of two locations; Paris, hometown of original PHC violinist and founding member Raphaël Fraisse and the group’s home base, Minnesota.